The company did not specify how many flights would be canceled because of the new schedule. It removed all 34 of its Max 8 jets from service on March 13 following two deadly crashes involving other airlines. 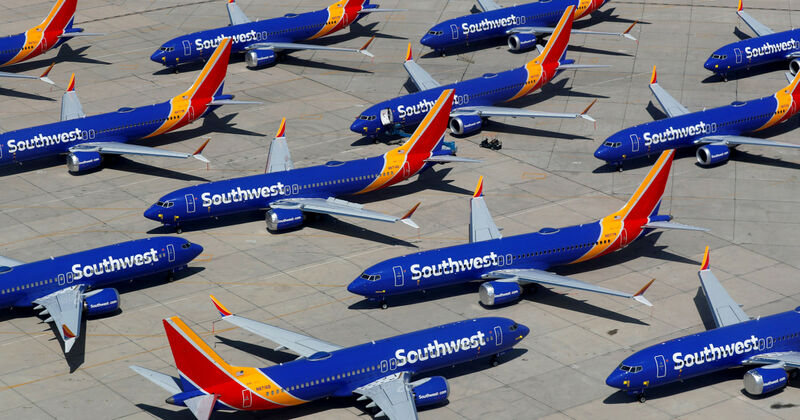 The grounded aircraft account for a small percentage of the more than 750 Boeing 737 models in the airline’s fleet.